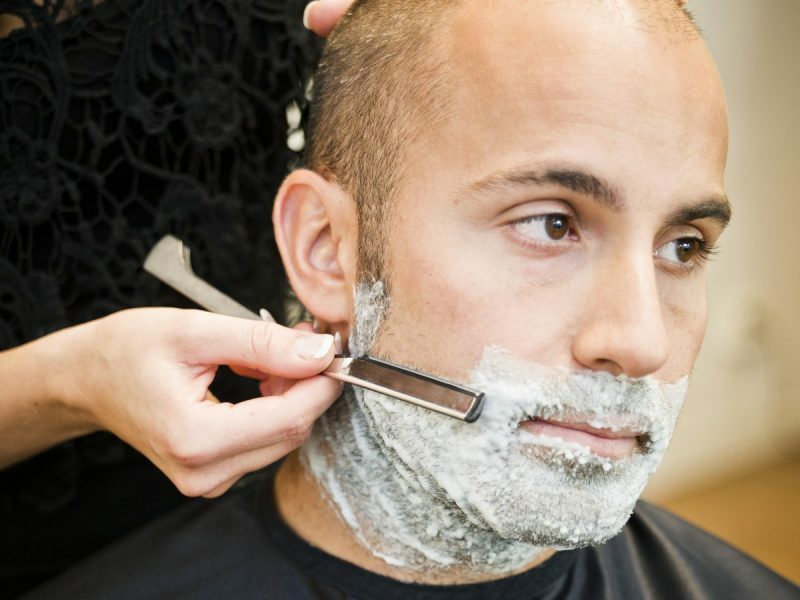 Shaving hair is not uncommon and it is shaved from armpits, legs and faces as a routine. However, many around the world believe that there is strong and thicker hair growth after it is razored off. 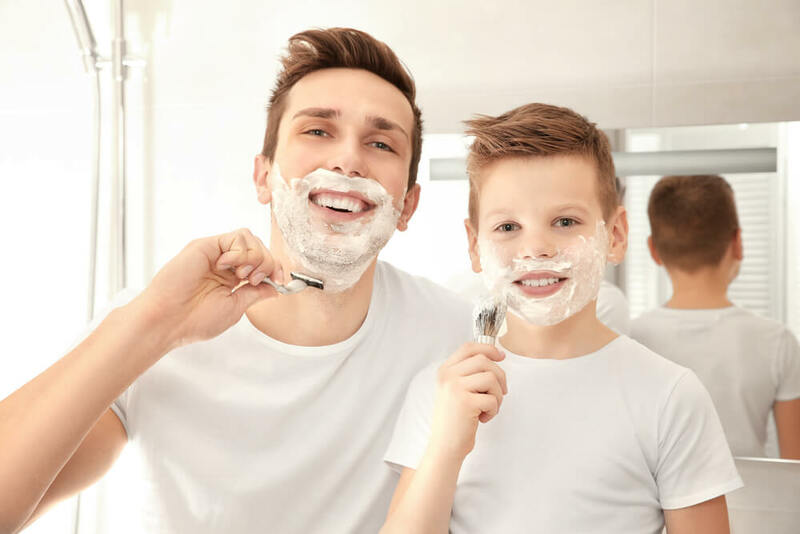 A common belief is that shaving makes your hair thicker and darker that removing it the next time using a razor is difficult. But the fact to know is does shaving make hair thicker. Shaving your hair from your body does not make the hair grow thicker or darker is said by expert dermatologists. Actually, your hair is dead that shaving does not have any effect on the living part of your hair that is the follicle sitting deep under the skin.” Even research was done to know if the hair shafts grew on shaving and there was no effect to hair growth. A common belief is that the hairs growing naturally have a sharp point as taper and look thinner. However, shaving the hair means it is done at a blunt angle and so the hair growth looks thicker. When you shave and hair grows, the hair regrowth bluntness gives a coarser and thicker feel. It appears darker against the skin and it becomes apparent. Actually the body hair determines the follicle size. Conversely, it is the melanin cells that bring out the actual skin and hair color to determine the body dark hair. 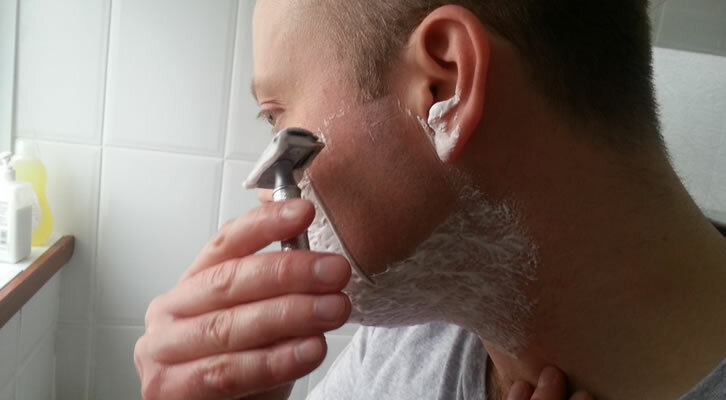 Using a clean, sharp razor. Also when you notice the blade or razor is dull, or it is rust, use a new blade. Use a cream or some moisturizing gel so that the hair is lubricated. Remove the dead cells from the skin so that they do not clog the razor. Also gently exfoliate between the sessions of shaving. Remember to moisturize with lotion after showering so that you keep the skin smooth and soft. Apart from shaving, body hair removal methods also include threading, waxing and depilatories. For best results, waxing and threading are regarded to be the best and ideal as they remove the hair from the root. For body hair permanent removal you may consider laser hair removal or electrolysis targeting the follicles so that the hair is removed permanently. However, shaving does result in rough hair growth on your body.